Forord av Gro Hillestad Thune. 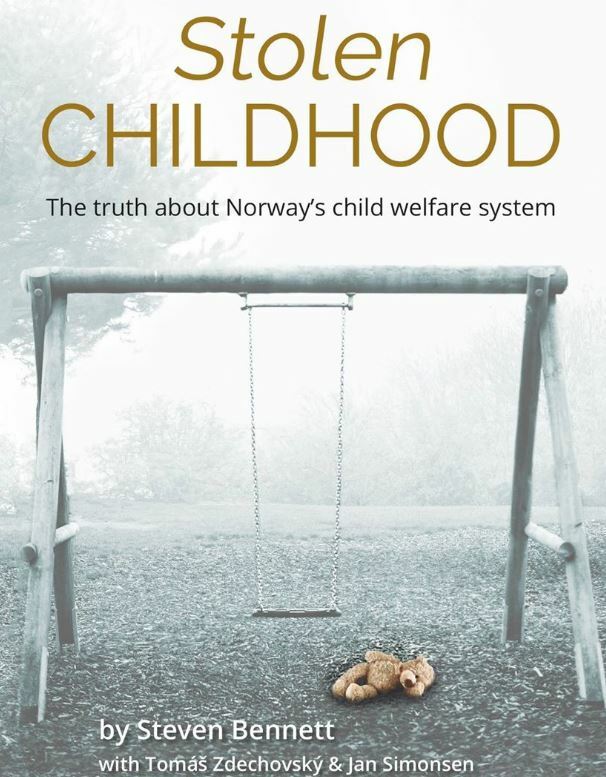 This book is a wake-up calk The children of Norway need a welfare service that works in their favour; a service that treats them with the respect they deserve. Unfortunately, the current child welfare system (NCWS) does not fit this description. Respecting children’s rights in theory is of no worth if their rights are not respected in practice. Alarm bells providing warning after warning have been sounded at the highest level in the Norwegian government, but still our politicians do not act. The lack of concern from the Norwegian media, organisations working to protect children, human rights organisations, other professionals and the general public is shameful. It is rather shocking that there is no interest in or demand for basic facts to back up the strong and persistent criticism of NCWS. Hopefully this book will shine a light into the dark places in which many children and families are currently finding themselves. and the harsh way in which children are removed from their families causes unnecessary childhood trauma. inspecting parents and the quality of their parenting skills. Children are overlooked in this process and are not treated like human beings by the system. I recommend Stolen Childhood to anyone who is interested in or concerned about our obligation to respect and comply with children‘s basic human rights, not only in theory, but also in practice. What we need is a safe, competent and child–respecting child welfare service. This book is dedicated to the children of Norway. Lenker over er hentet fra Steven Bennets Facebook side.